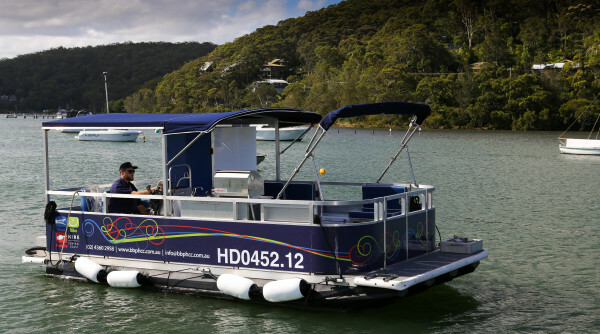 The perfect option for a family, social or corporate day out on the water. 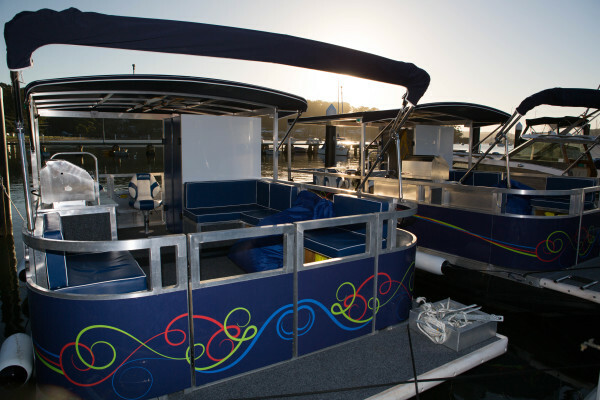 This is the best Party Pontoon Boat you can hire on Brisbane water. ​At the time of booking a $100 deposit is required and then you pay the difference on the day. A deposit can be transferred or refunded if the weather turns bad or unsafe on the day, light rain, drizzle and cloudy days do not quality as bad weather as this boat has a full cover, If your group exceeds the BBQ boats capacity, we can offer you special rates on a 2nd boat to accompany the BBQ boat for the duration of the hire. A credit card and drivers licence / photo identification wil be required on the day of hire. See terms and conditions of hire .